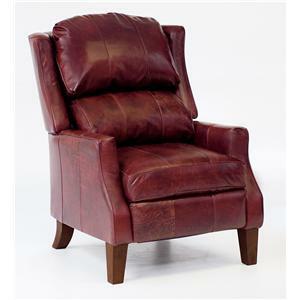 Find a Best Home Furnishings retail store in your local area using our dealer locator. 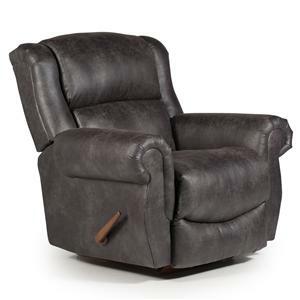 The Pike reclining chair features exposed wood rail arms with padded arm rests. 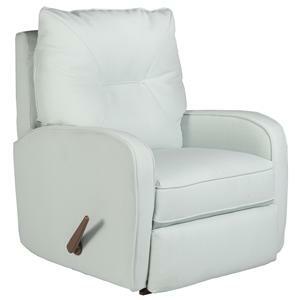 Extra plump seating is featured for comfort. 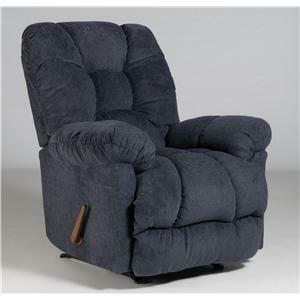 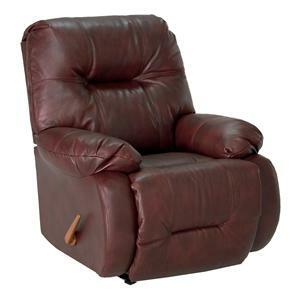 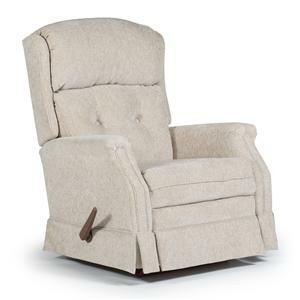 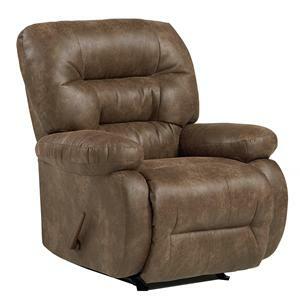 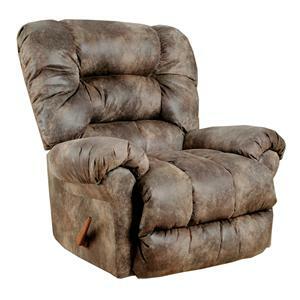 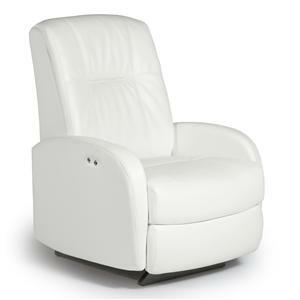 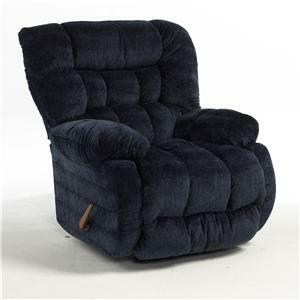 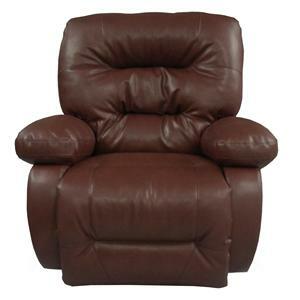 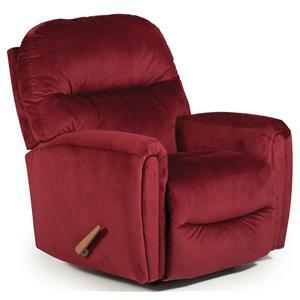 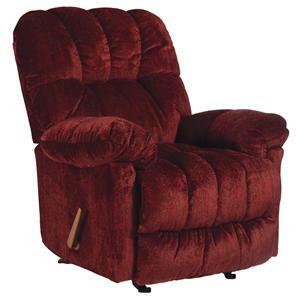 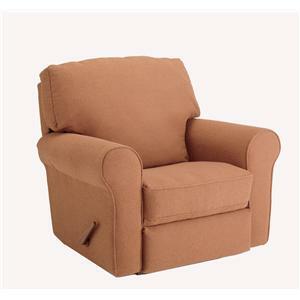 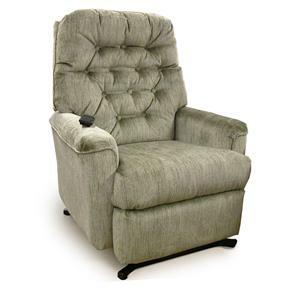 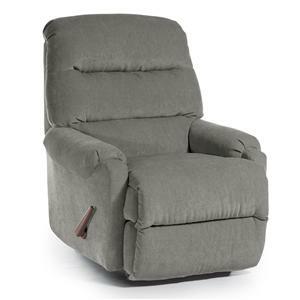 This is a small scale recliner that will fit into almost any space. 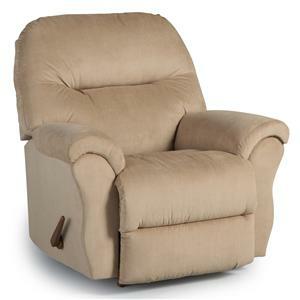 It has an exterior handle activated recliner release. 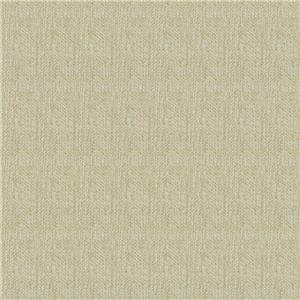 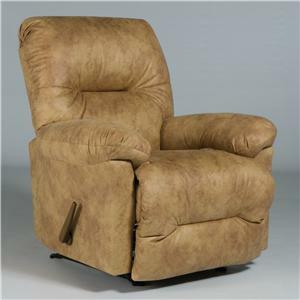 Customize this chair to match the style of your home by choosing from a wide variety of upholstery options. 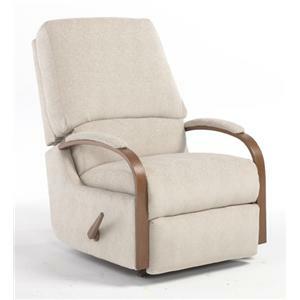 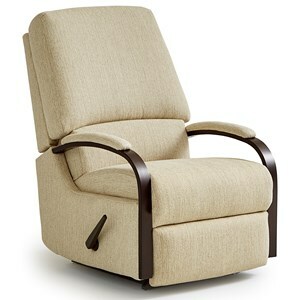 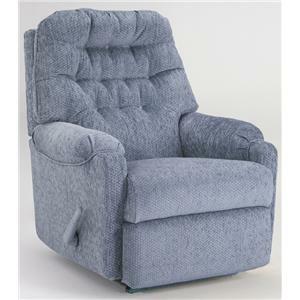 This chair is available as a wallhugger, rocker or swivel rocker recliner. 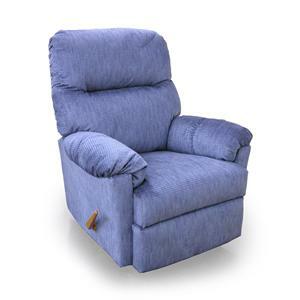 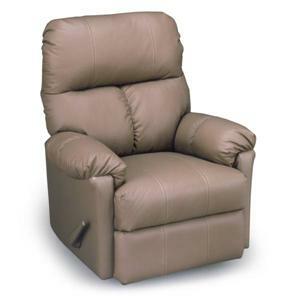 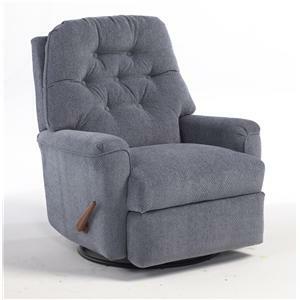 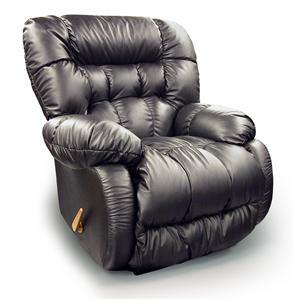 The Medium Recliners Pike Walhugger Reclining Chair by Best Home Furnishings is available in the area from FMG - Local Home Furnishing. 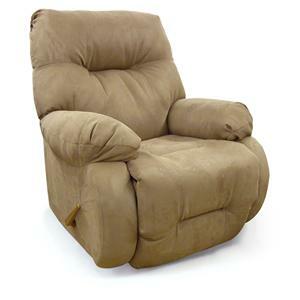 The Medium Recliners collection is a great option if you are looking for Casual furniture in the area. 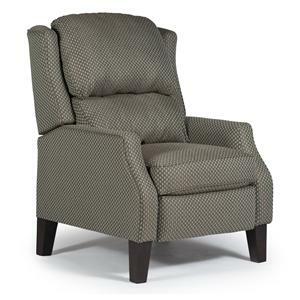 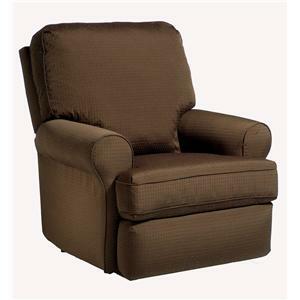 Browse other items in the Medium Recliners collection from FMG - Local Home Furnishing in the area.